The interest rate is the cost of borrowing. The higher the rate the more expensive the loan and vice versa. The rate you can get for your mortgage varies over time according to a lender's discretion, but typically follows the base rate set by the Bank of England. Though, to help you manage your repayments most mortgage providers allow you to fix your rate for a number of years with a fixed rate mortgage deal. With a fixed rate mortgage the mortgage payments you make each month are fixed at a certain rate for an agreed period of time. So, if interest rates rise you have the security of knowing your monthly repayments won't be increasing. Make sure you understand how to time your fixed rate mortgage to get a good deal. Fixed rate mortgages typically last for two or three years, but can be for longer, such as five or even ten years. Fixed rate mortgages are popular, but there are a number of factors to consider before taking out a fixed rate mortgage deal. Your mortgage payments will be safeguarded against any increase in interest rates or increase in your lender's standard variable rate during the fixed rate period. If it looks like interest rates will go up, a fixed rate mortgage deal will help to protect you from rising repayments. Fixed rate mortgages make it easier to budget, because you know exactly what your repayments will be for the duration of the fixed rate period. If you want to pay off your fixed rate mortgage early you may be subject to an early redemption penalty, which can be expensive. Some fixed rate mortgages come with extended tie-in periods. This means that the borrower has to keep their mortgage with the lender for a set period of time even after the fixed rate mortgage period has ended, or face an early repayment charge. If the lender's standard variable rate falls, or interest rates fall during the fixed rate period you may be left paying over the odds. If interest rates go up, there may be a substantial increase in your monthly repayments when your fixed rate deal expires. 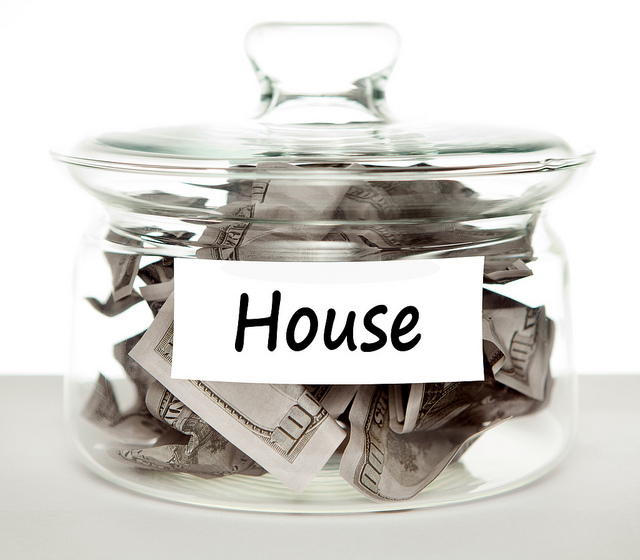 Try to put some money aside during the term of your fixed rate mortgage to help you to meet any higher repayments. What is the financial penalty should you pay your fixed rate mortgage off early? Will an early repayment penalty continue to be applied, even after the fixed rate deal finishes? What are the up-front charges (if any), such as arrangement fees? Rent to Buy | What is it and how can it help you?